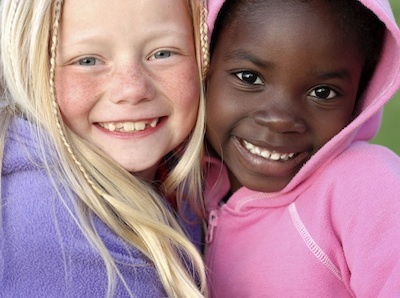 Now that children have begun to establish a sense of “who they are,” their focus turns to building self-esteem. The development of special skills or talents becomes one way children start to feel good about themselves. Keep in mind your child’s relationship with the other parent is still a key factor in how they view themselves. Make sure you speak positively about the other parent and allow your child to feel good about that relationship. Developmentally, school age children view divorce differently than younger children and are more likely to feel a greater sense of sadness. While they are better able to identify and talk about their feelings, they may be reluctant to do so because they are worried about making things worse or upsetting a parent. They will need your reassurance that you want to hear their feelings. Want to know more about the developmental needs of your school-age child? 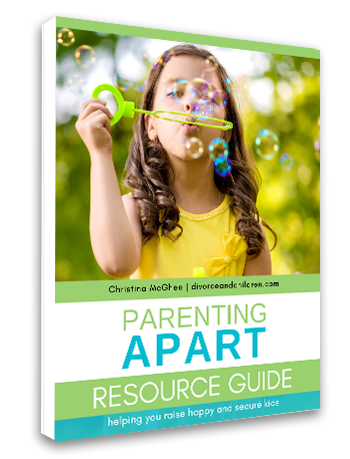 For additional information, suggested resources and practical tips, check out Chapter 11 of my book PARENTING APART, How separated and divorced parents can raise HAPPY and SECURE kids. Not sure if it’s the book for you? Take a sneak peek at a sample chapter of Parenting Apart.